Created a fresh contempory new look to a clients existing identity. 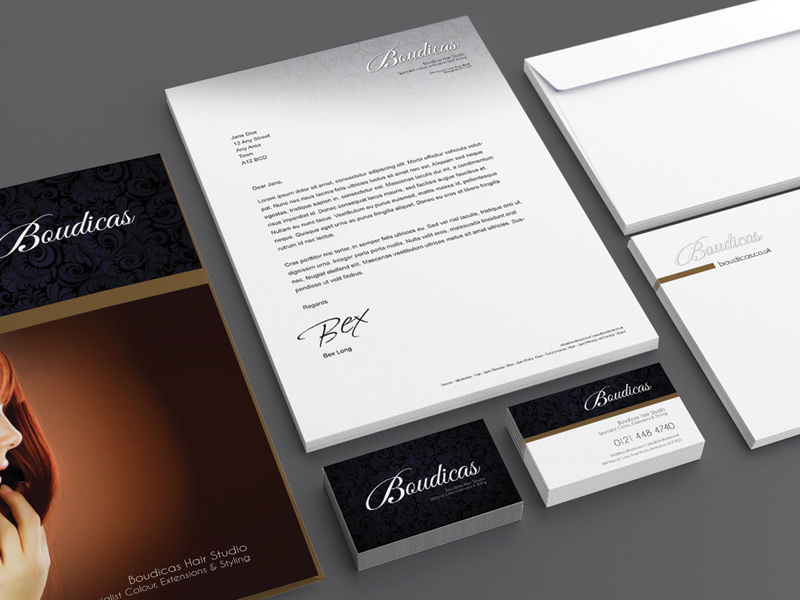 Carried the newly updated brand through to stationery, retail branding and website design. 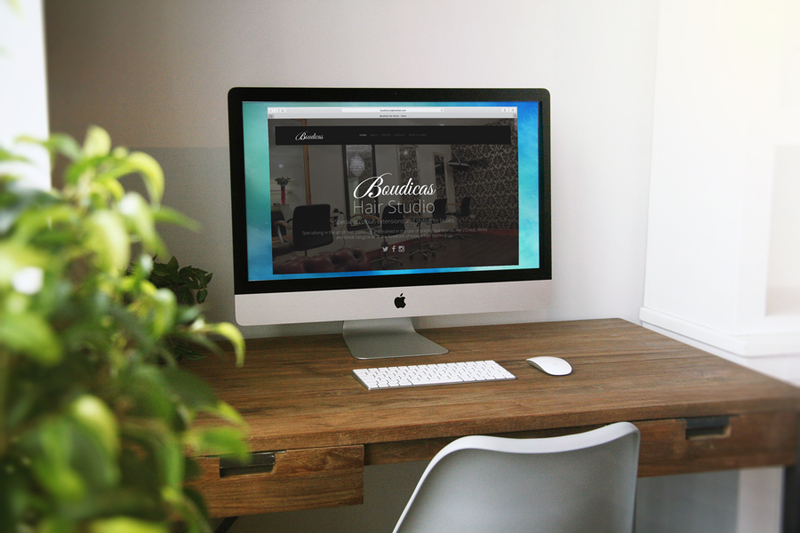 Further explored Boudicas' brand identity through to the creation of Boudicas website. The website features a strong focus on geometic blocks to give the site a rich, vibrant and friendly feel, whilst still keeping the black and gold of the identity. The website has been constructed to include a weekly updated blog. Have an idea you would like me to take a look at? Contact me here!